PINK Outfit + Free Belt Bag + 2 Body Care = $52 at Victoria’s Secret! Score a new outfit! Get a PINK Long Sleeve Tee and Super Soft Leggings for $39.95 at Victoria’s Secret. Shop this deal in stores or online with code PINKDUO. The price will drop from $104.90 to $19.98 each. Shipping is free on orders of $100.00 or more. 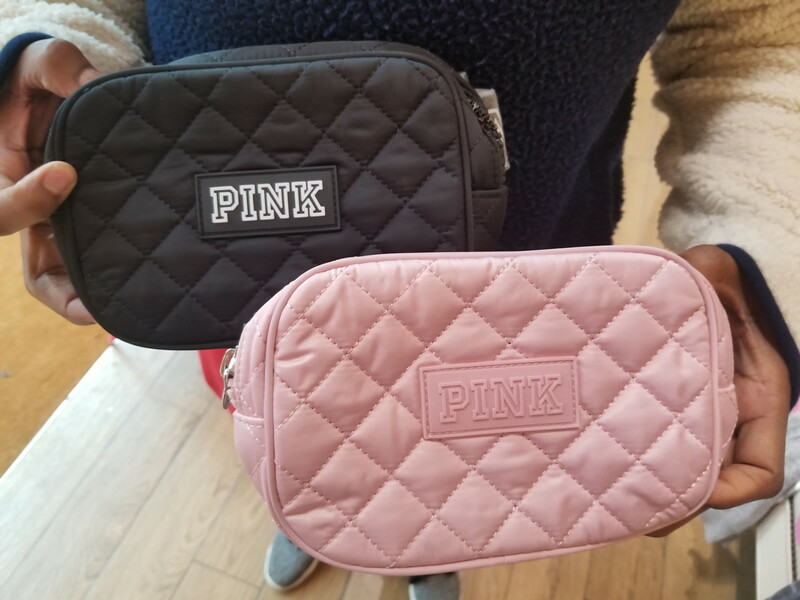 Add two PINK mists and body care items to your cart in order to reach the $50.00 threshold to qualify for a free Belt Bag with code PINKPACK. To redeem this offer online, you must be logged in to your PINK member account. Arizona Jewelry Clearance: Pay as Little as $3.89 at JCPenney! The post PINK Outfit + Free Belt Bag + 2 Body Care = $52 at Victoria’s Secret! appeared first on The Krazy Coupon Lady.